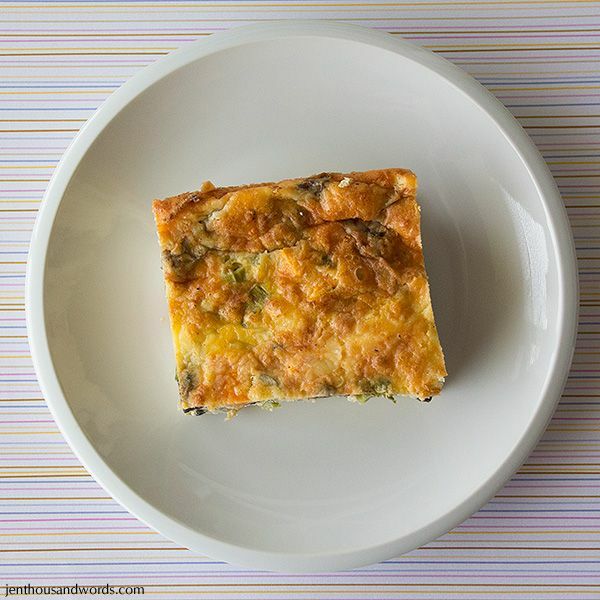 Breakfast bake (click here for recipe). 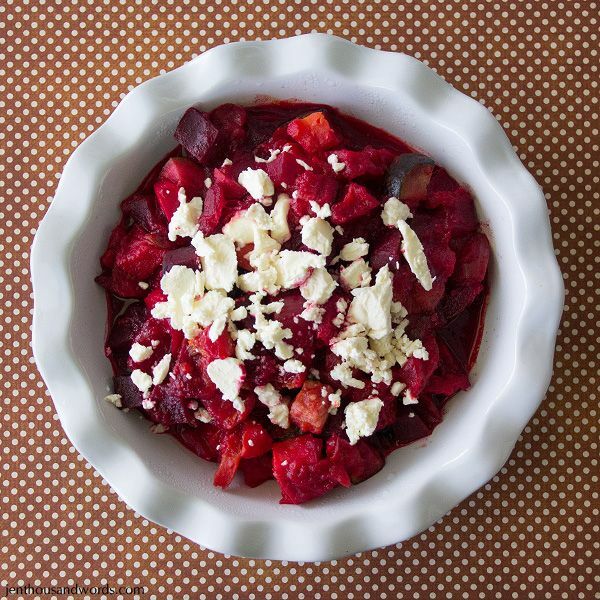 Roasted vegetables mixed with stewed tomato, topped with feta cheese. 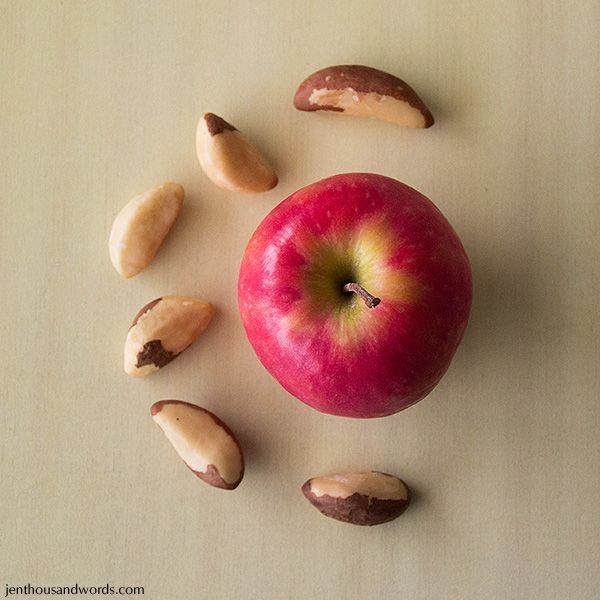 An apple and six Brazil nuts. 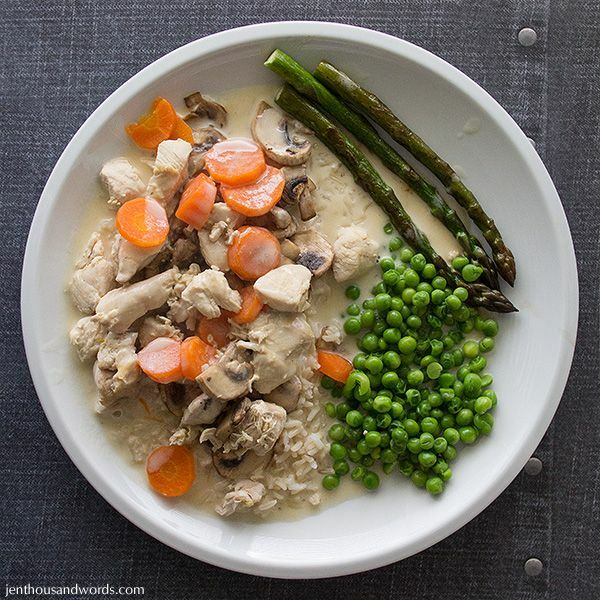 Weight Watchers recipe - chicken fricassee on rice, with steamed asparagus and peas. 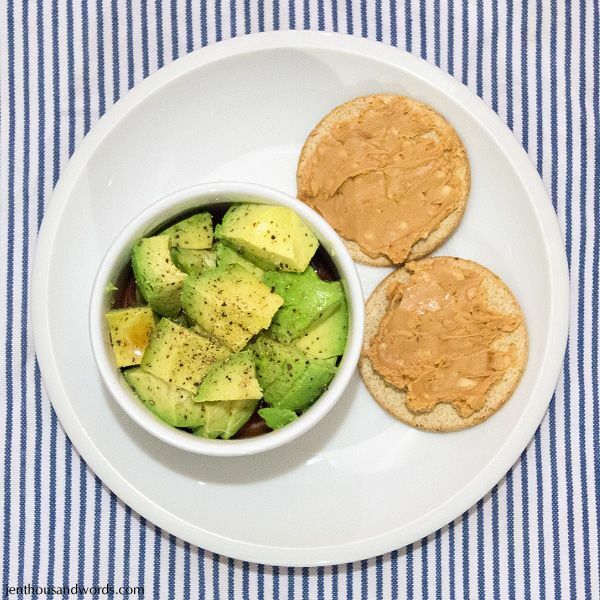 An avocado with malt vinegar and salt and pepper, and two oatcakes with crunchy peanut butter.